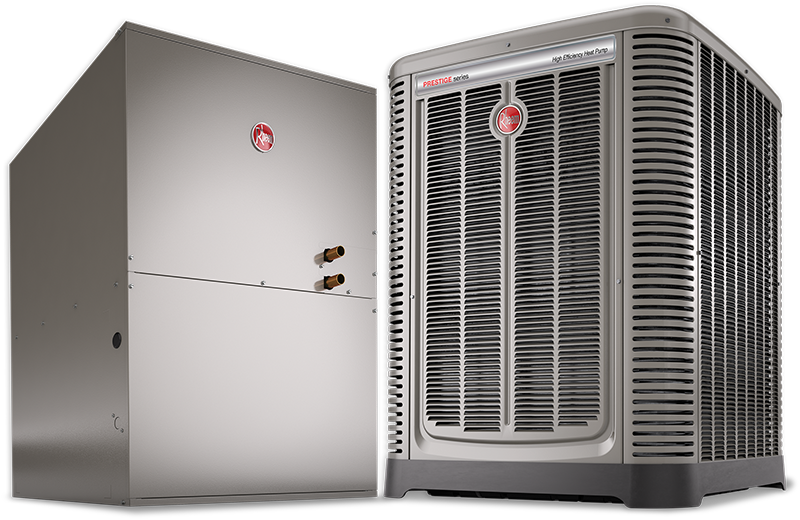 Hughes Supply in Macon Georgia is your source for the Consumer Reports’ top rated RHEEM air conditioner/heat pump systems. We supply all your equipment needs from contractor grade 13 Seer systems all the way up to 20 ton Commercial systems. We are also your one stop for every supply and accessory need you may have. 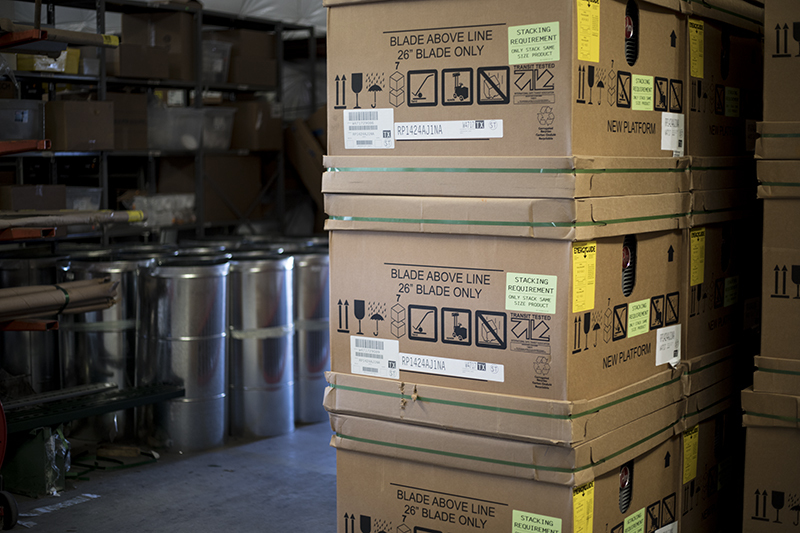 We stock high quality sheet metal from Snaprite, electronics like Honeywell and Packard as well as Ductless Mini-splits from Mitsubishi. We can be your partner in job specification and help you develop sales strategies for your residential business to grow sales and profit. If you become a Rheem dealer and a partner with Hughes Supply, we can introduce you to the following programs, either all or in part, to help solidify your position in your market and drive customers towards your company.